A much-hyped network upgrade called "5G" means different things to different people. 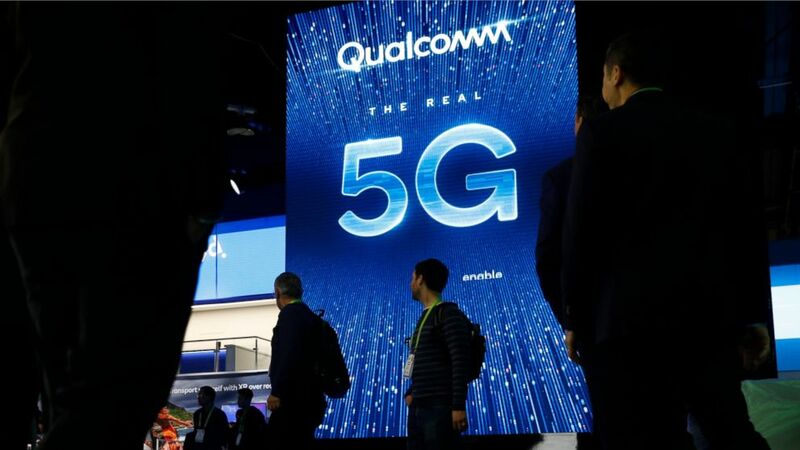 "5G speeds, and ever-faster home broadband, will mean that existing applications will get richer, and also that new applications will emerge — new Flickrs, YouTubes or Snapchats. We don't know what yet," Benedict Evans, a partner at Silicon Valley venture capital firm Andreessen Horowitz, wrote in a January blog post .